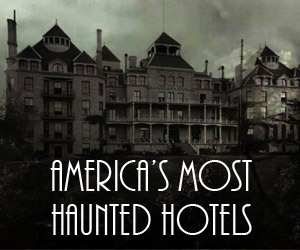 Whenever a haunted hotel is mentioned, most paranormal enthusiasts are quick to guess that something tragic happened early on during the hotel’s construction. Perhaps it was even built over the old horror trope of “a Native American burial ground”? 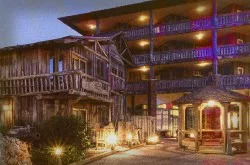 However, when it comes to the Grey Whale Inn located in Fort Bragg California, neither scenario is correct. Why? 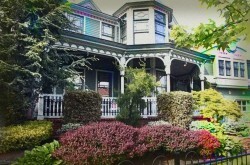 Because the Inn is actually a former turn of the century hospital. 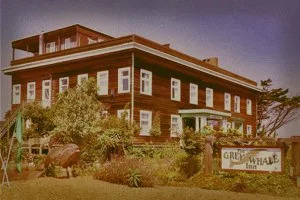 Is the Grey Whale Inn haunted? 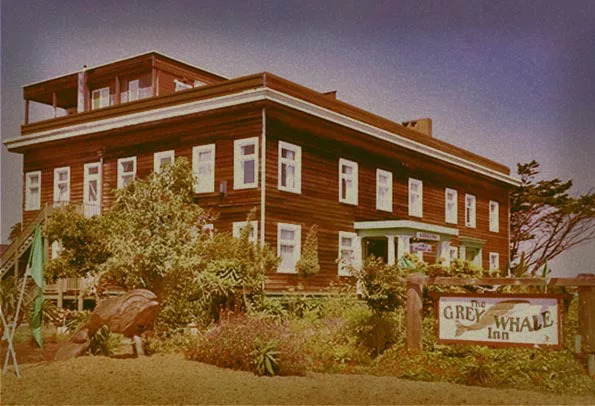 Originally constructed by the Union Lumber Company in 1915, the Grey Whale Hospital was a beacon of medical hope that treated all sorts of patients. 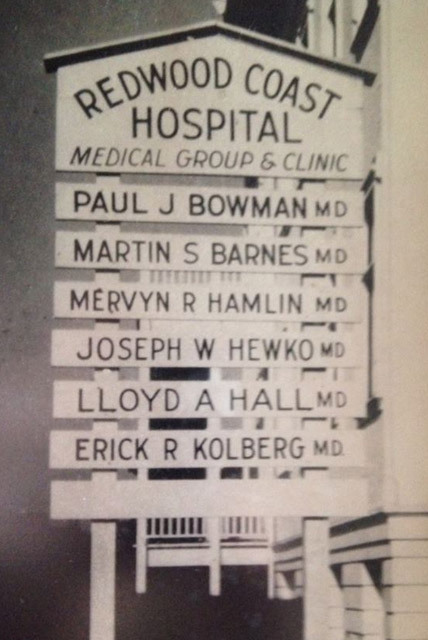 It 1923, the Union Lumber Company sold it and the hospital was renamed the Redwood Hospital. 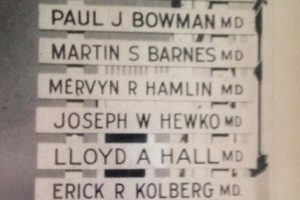 Again all types of patients were treated all the way up until 1971. Shortly thereafter the small hospital ended up closing and the property was suddenly bought up by a pair of owners, determined to make it into a trendy bed and breakfast inn. Reports of activity seemed to have begun to accumulate in the early 1980s. The most common complaint from travelers was seeing an elderly man peeping from behind the curtains in their room, this was reported to happen in both the day and night. Always upon inspection by hotel staff and the travelers themselves, nobody was to be found in the room and the curtains never appeared to have been disturbed. Other reports are of a middle-aged woman who can be faintly seen at night, behind and beside the Inn, looking at and reaching down in an attempt to touch one of the many flowers bordering the walkways. 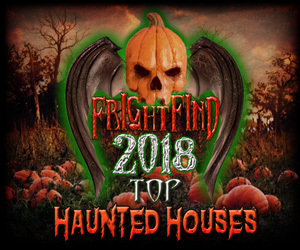 Another report from a family who stayed when the Inn was nearly vacant, reported hearing the overhead bustle from the floor above them, almost a sound of hospital gurneys going down the hall in the middle of the night! 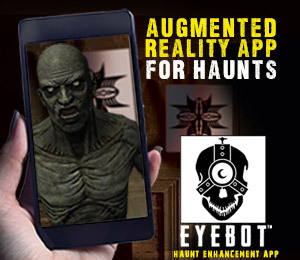 In a brief interview with an Inn employee, they claimed that not many full manifested visions are reported and instead that it’s mostly guest reports of hearing or feeling unusual sensations within the Inn itself. When asked what could be causing this, we were told, “It was a hospital for over fifty years and there was a lot of life and death going on in here every day. Don’t you think that would have an effect?” And just like that, before I could answer, our phone connection went out completely. The Haunting of D.B. 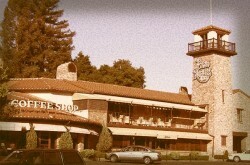 Sweeny, season 2, episode 12, is on location at the Inn (Blue Whale ,615 Main St Ft. Bragg, California). There was a man named William W., who jumped off the roof in 1909. Also a spirit of a grief-stricken woman that passed away after giving birth, aware that the baby also died.